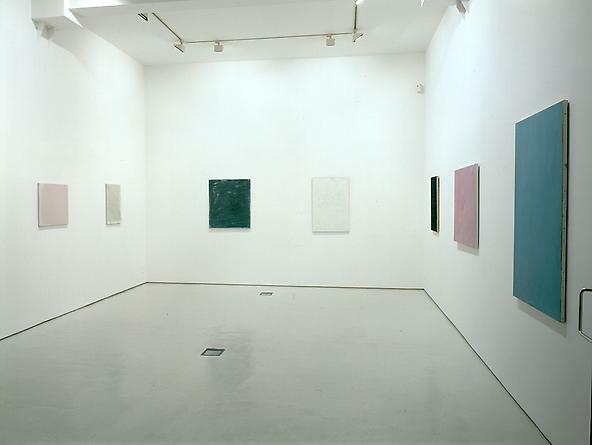 The Javier López gallery presents the work of John Zurier for the first time in Spain. 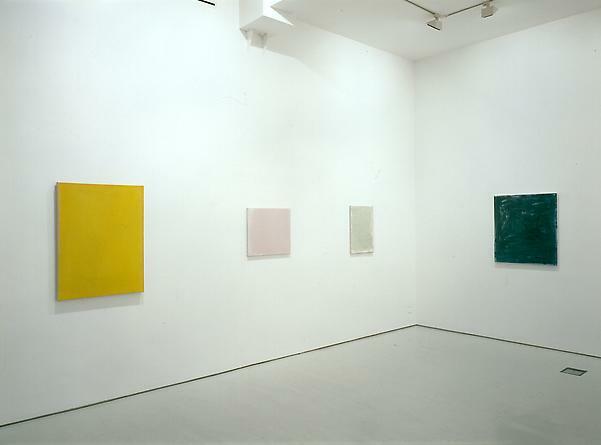 Since his participation in the 2002 Whitney Biennial curated by Lawrence Rinder, John Zurier has been confirmed as one of the most recognised American abstract painters. 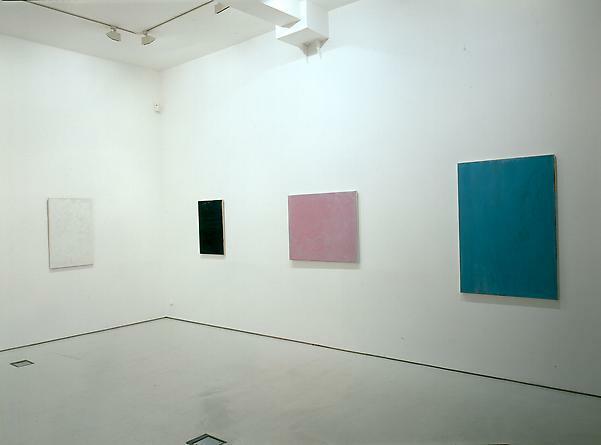 Before then, his conscious ignorance of the postulates of post modernism plus the modest physical dimensions of his works had not have helped him gain acceptance in a world still dominated by defenders of the death of painting as a valid form of contemporary artistic expression and the practitioners of “bigger is better”. 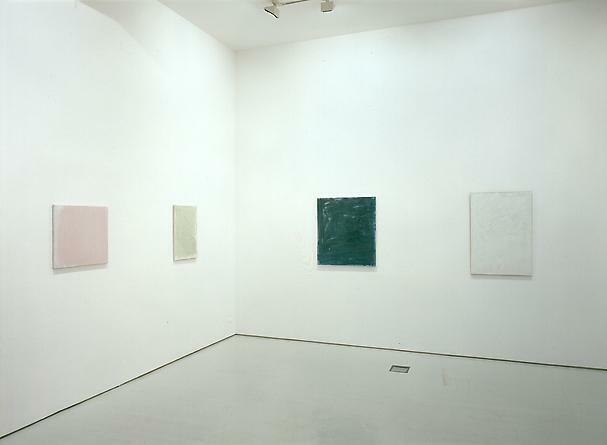 The selection of paintings presented in Madrid seeks to disseminate the solid values of his work and the worth of a painter whose references are both literary and pictorial.